Halloween is just around the corner and I am sure that you have to take part in some Halloween festivities or Tricky Trunks. I hat spending a fortune on Halloween Treats for kids because they always get so much candy and sweets. 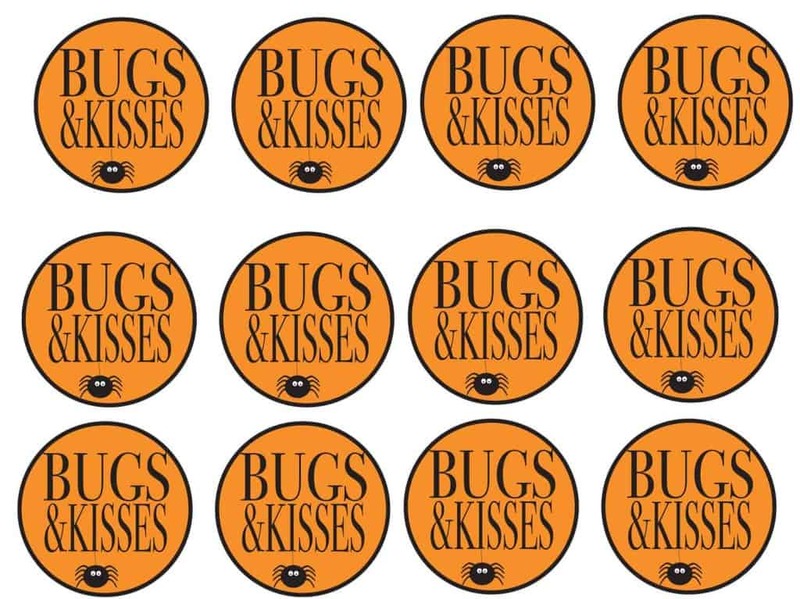 I created a BUGS AND KISSES Treat bag label for you FREE. 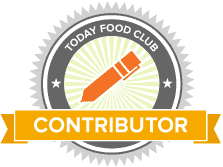 Simply punch out this tag and attach to your favorite bag- whether clear cellophane, lunch bags, etc. and fill with a few Hershey’s Kisses and a plastic spider ring. How cute are these tags? I hope the kids at our neighborhood Tricky Trunk like them. How do you save money on your Halloween Treats?